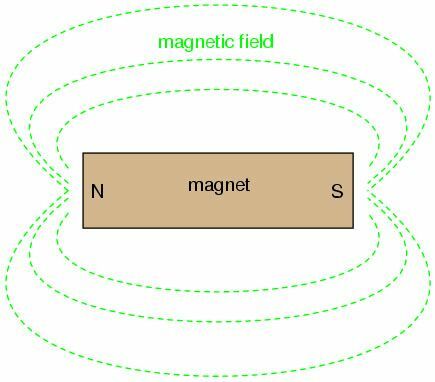 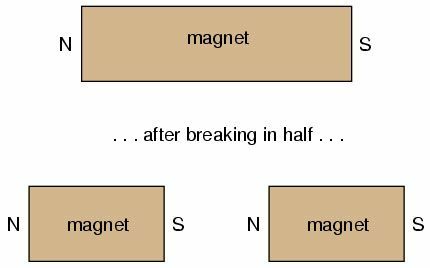 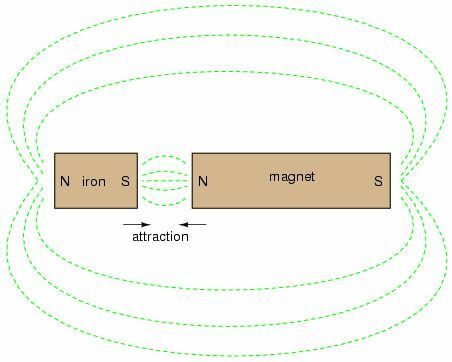 Modern theories of magnetism maintain that a magnetic field is produced by an electric charge in motion, and thus it is theorized that the magnetic field of a so-called permanent magnets such as lodestone is the result of electrons within the atoms of iron spinning uniformly in the same direction. 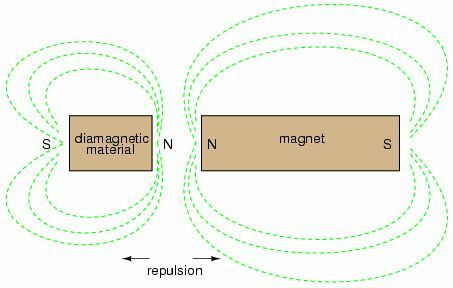 Whether or not the electrons in a material's atoms are subject to this kind of uniform spinning is dictated by the atomic structure of the material (not unlike how electrical conductivity is dictated by the electron binding in a material's atoms). 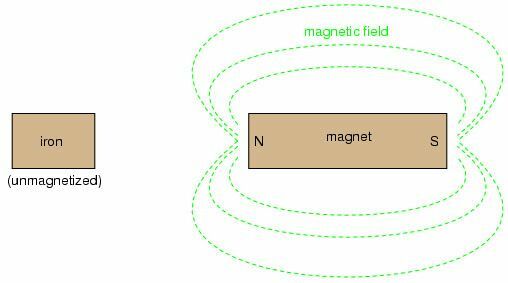 Thus, only certain types of substances react with magnetic fields, and even fewer have the ability to permanently sustain a magnetic field.